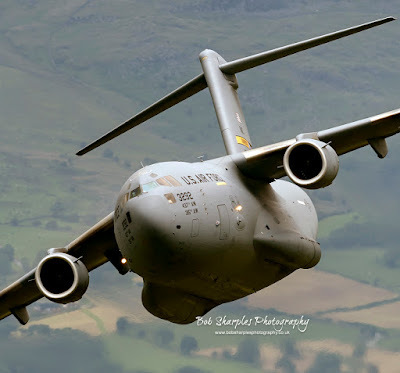 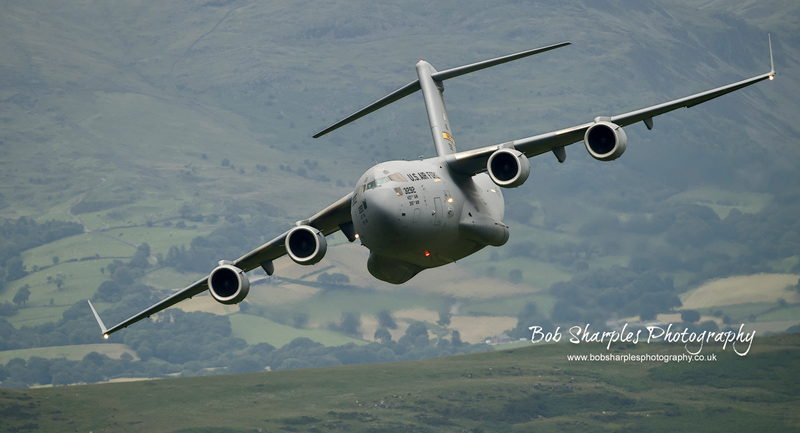 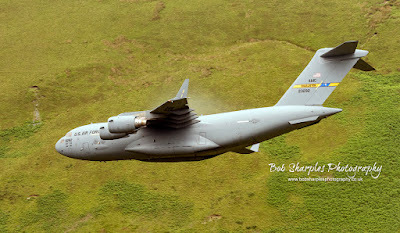 Luckily the first flight of a C-17 low level in the Wales Mach Loop area coincided with my visit. The USAF C-17 Globemaster from the 315th Airlift Wing is based at the Air Mobility Command, Charleston, USA. 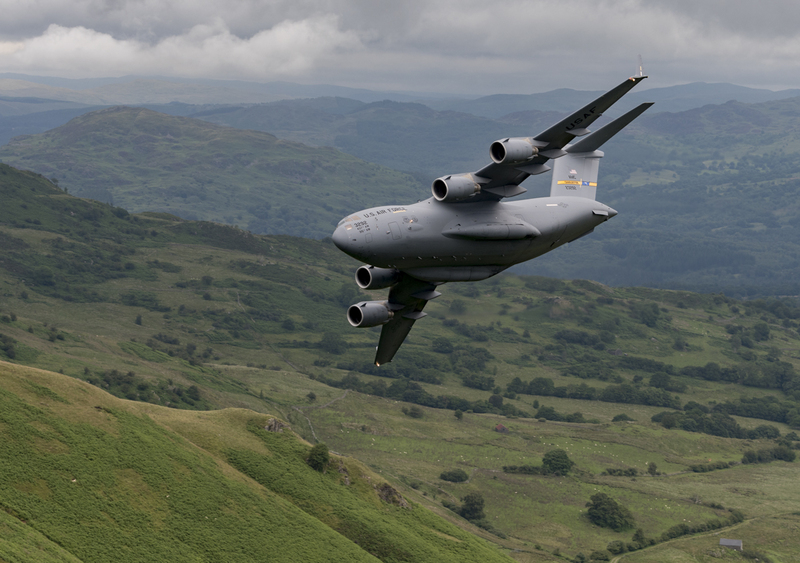 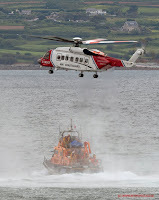 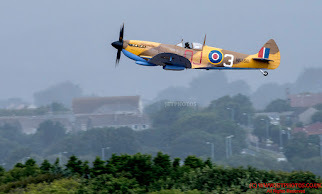 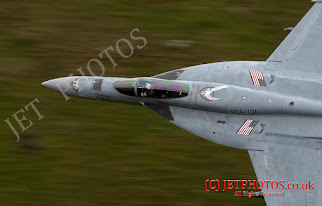 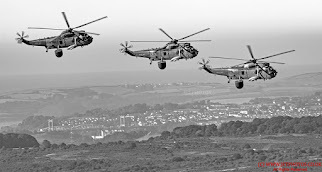 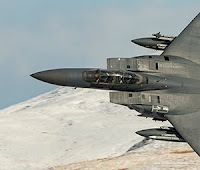 They successfully completed two circuits of the Mach Loop prior to attending RNAS Yeovilton Air Day. 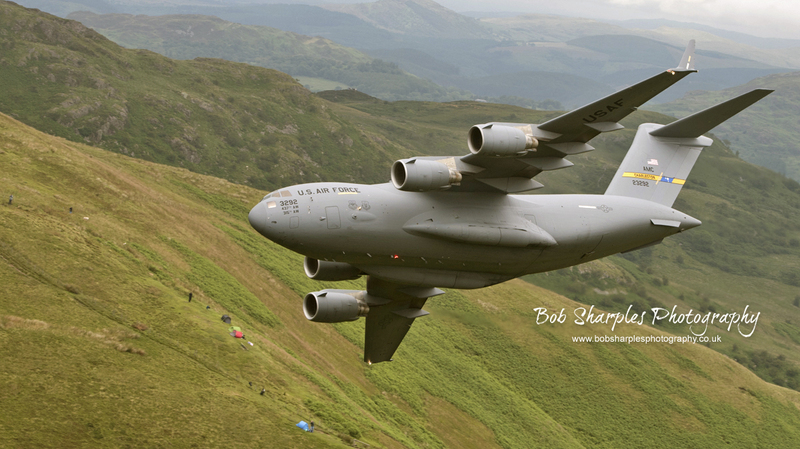 Both passes were awesome leaving everyone on the hills amazed at what they had just witnessed.